Mark Zuckerberg hit the headlines for reasons other than Facebook earlier this month after the CEO’s Twitter and Pinterest accounts were hacked. Now it seems the group responsible for the breach have been at it again, this time, the target was Google boss Sundar Pichai. The group said it hacked into Zuckerberg’s accounts by reusing his login credentials found in the LinkedIn leak. With the Pichai incident, it claims the breach was possible by exposing a vulnerability in Quora’s platform. OurMine also says it reported the problem to the company but received no response. Speaking to Mic, a representative from the group said the only reason it infiltrates these high-profile accounts to show that nobody is safe. OurMine uses the exposure to advertise its services so people can stay “safe from other hackers,” as was the case when it recently hacked the Twitter account of actor Channing Tatum. Despite some experts’ belief that OurMine once again reused a password from an old data leak to access Pichai’s account, users are advised to change their Quora login details (and on those sites that use the same credentials) and disconnect the account from any connected services. 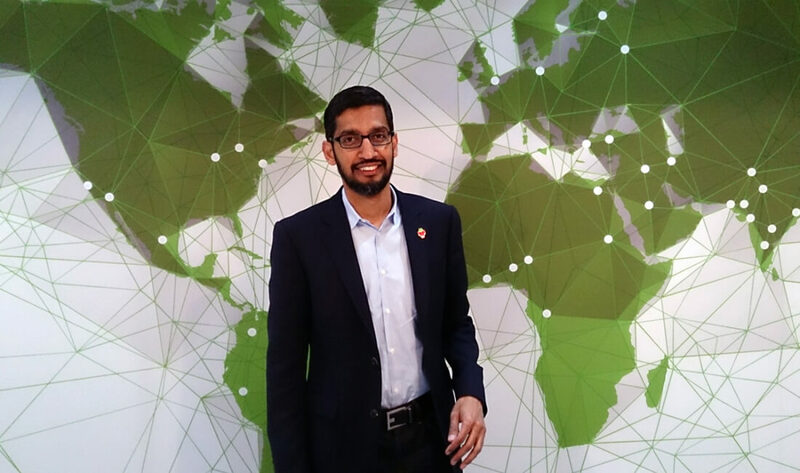 The comments were deleted from Pichai’s Twitter and Quora accounts a few hours after they appeared. Google and Quora have not commented on the incident.